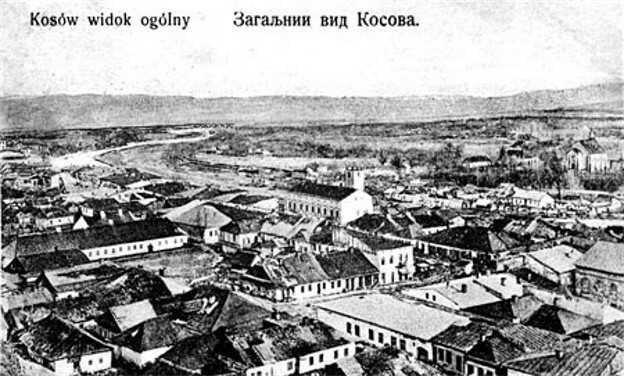 Kosiv. Map: V-6. 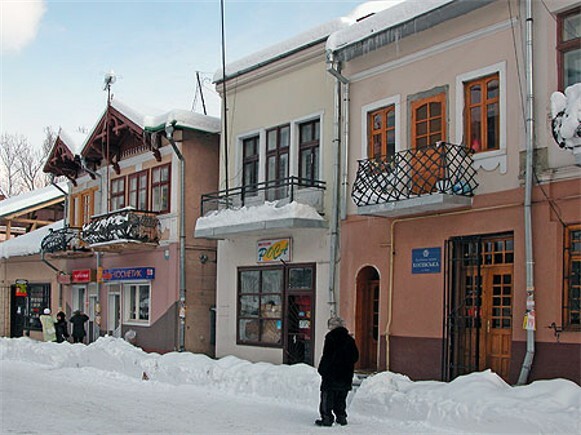 Town (2001 pop 8,300) and raion center in Ivano-Frankivske oblast. It was first mentioned in 1424. 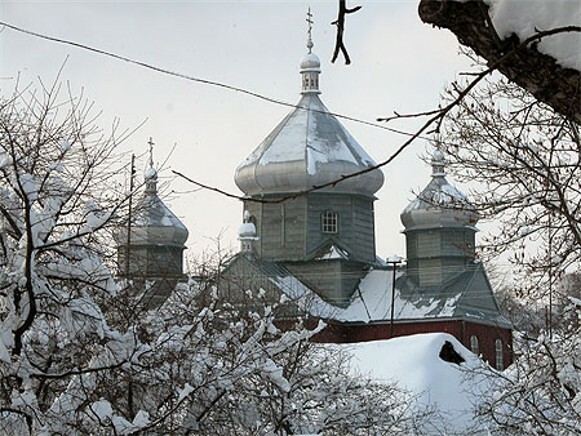 From 1869 to 1939 it was a county town and the administrative and commercial center of the Hutsul region. In the past its main industry was salt extraction; today it is sawmilling, woodworking, and furniture making. 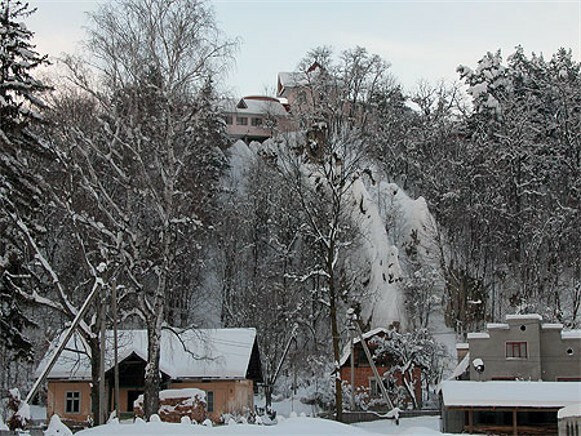 Because of its mild climate, Kosiv is a popular health resort. The city has long been known for its artistic handicrafts. 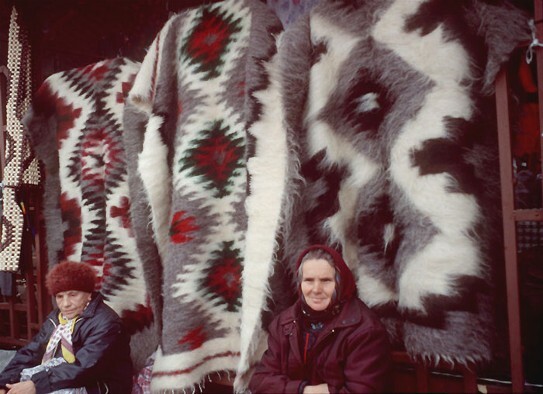 Before the Second World War its most important handicraft manufacturers were the Hutsulske Mystetstvo kilim mill and the Hutsulshchyna co-operative. 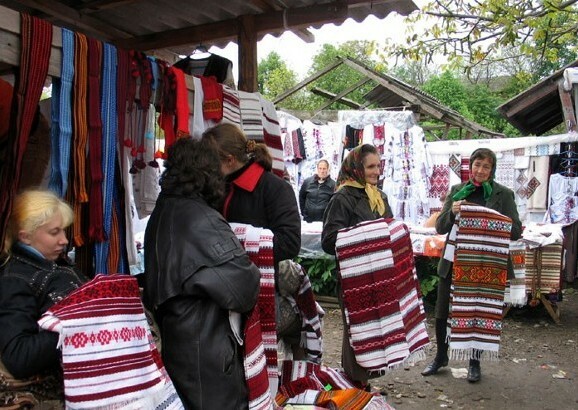 Today the Hutsulshchyna artistic crafts association produces finely carved and inlaid wood, metal, and leather objects, kilims, other woven and embroidered articles, and ceramic wares. 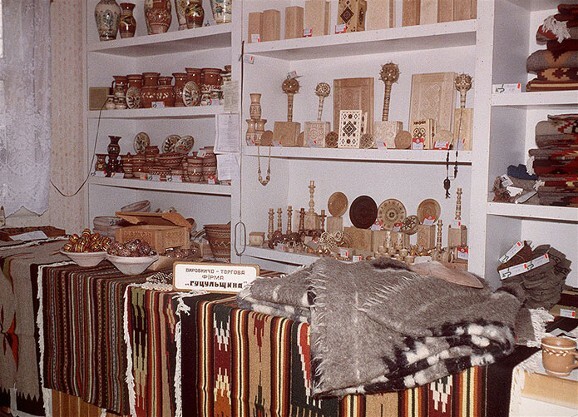 Artisans are trained at a tekhnikum of applied folk handicrafts. 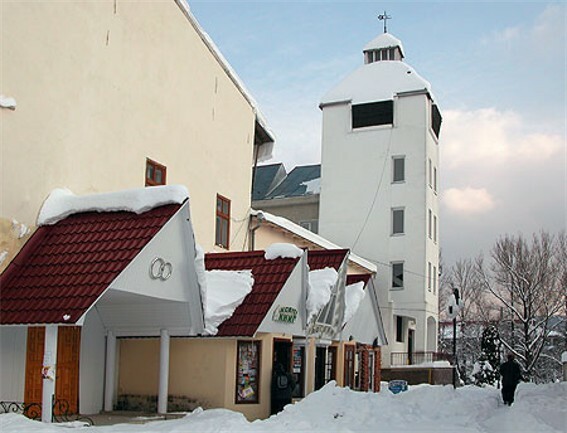 A branch of the Kolomyia Museum of Hutsul Folk Art and the literary memorial museum dedicated to Mykhailo Pavlyk are located in Kosiv.